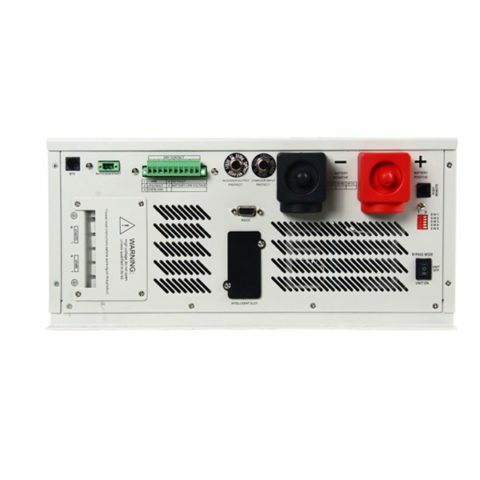 Protection for low battery voltage,over load,output short circuit and over- temperature Restrain surge interference,eliminate noise、protection for thunder striking,provide the reliable power to the home appliances. 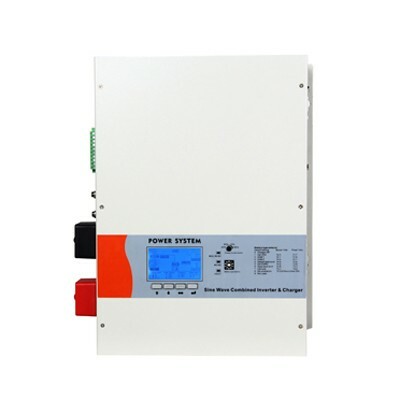 1000 w pure sine wave inverter can be said as a sine wave, the so-called modified sine wave closer to the square wave. 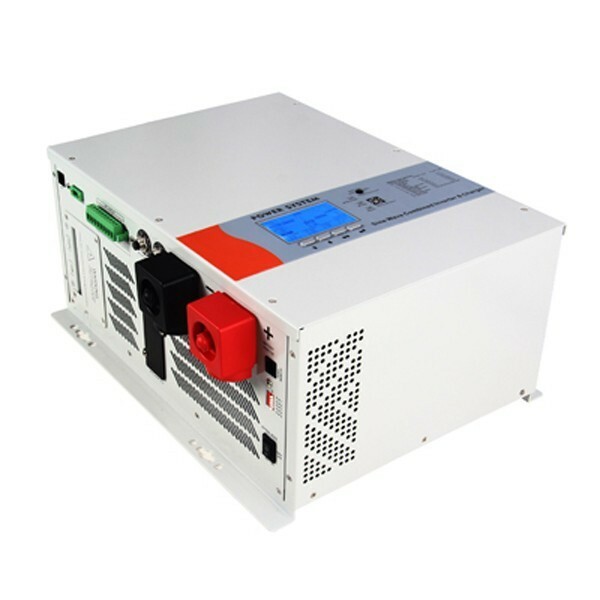 A 1000 watt pure sine inverter can drive the common any can access city electric equipment, and the modified sine wave to load a lot of restrictions, such as electric resistance load (incandescent lamps, stoves (electric magnetic oven except load) is no problem, but capacitive load (such as rechargeable LED flashlight) at the edge of the pulse will impact current, resulting in capacitor load in the modified sine wave power supply can be easily damaged, inductive load (electrical motor using the) work will be abnormal.